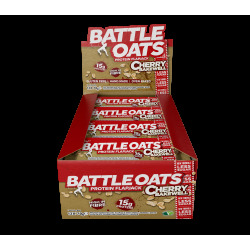 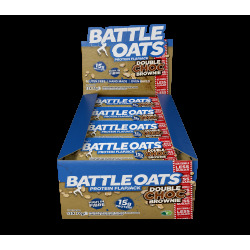 Battle Oats offers high quality protein bars, rich in protein and fiber and low in sugars. 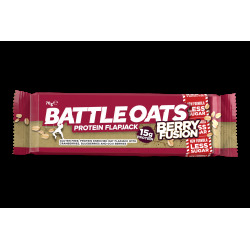 Battle Oats products are known for their unique and succulent taste and are made in England in a specialized bakery created exclusively for the manufacture of these products. 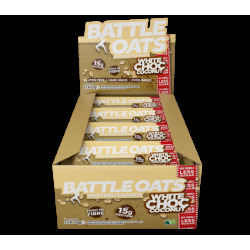 The bakery's guidelines are strict to maintain exceptional quality. 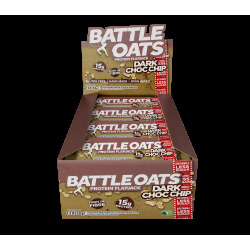 The ingredients used by Battle Oats are 100% natural, healthy. The Battle Oats brand offers high quality, gluten-free compact protein bars with rich nutritional benefits while maintaining a great taste! 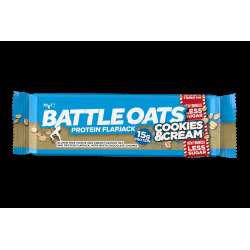 The 62/70-gram compact bar format is convenient for nomadic consumption. 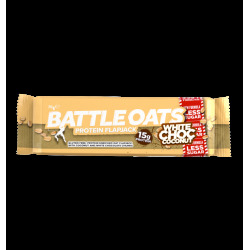 Battle Oats products are gluten-free and compatible with the vegetarian diet. 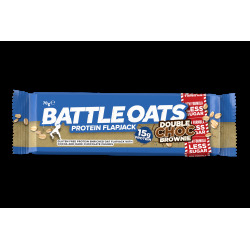 Nutritional contributions are suitable for sportsmen and women, especially for athletes.